For many years I helped teachers and students use YouTube's annotations tool to create series of interactive or choose-your-own-adventure videos. Unfortunately, YouTube discontinued that service about eighteen months ago. 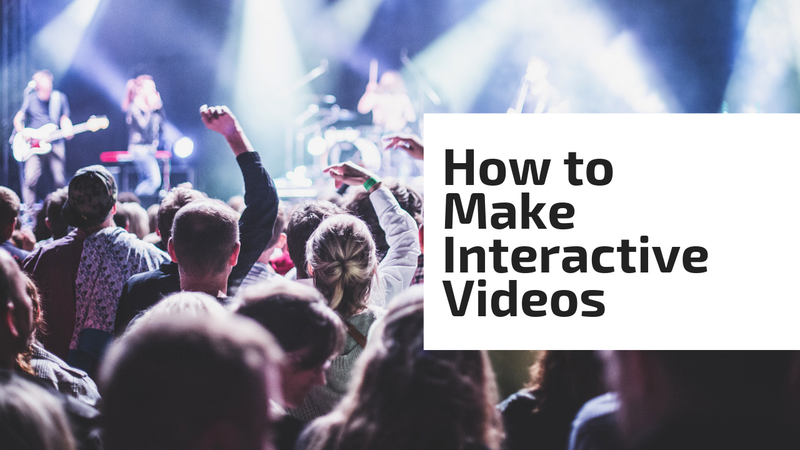 This week a reader contacted me for a recommendation on other ways to make interactive videos. My suggestion was to try using Thinglink's video editor. Thinglink started out as a service for creating interactive images. It's a service that I've combined with PicCollage to have students develop interactive image collages. Thinglink also has tools for adding interactive elements to videos. You can use it to add interactive elements to videos that you own and upload to the service. You can also use Thinglink to add interactive elements to videos that you find on YouTube. Watch my new video to learn how to use Thinglink to add interactive elements to videos found on YouTube. Thinglink's video editor can be a good tool to use to call attention to important parts of a video. It can also be useful in adding clarifying information to videos.